Victoria Chinatown Lioness, Annette and Pei Mei volunteers at the Beer Garden, Galye and Amanda volunteers in the V.I.P. tent. Lioness Pei Mei, Annette, Lily, Galye , Donna and Amanda helping out with registration. VCL lioness family and friends celebrate 25 years of camaraderie and community service. Saturday October 22, 6 p.m. When Lei becomes pregnant with her second child, she faces the anguish of continuing her pregnancy or having a forced abortion as required by Chinese law. 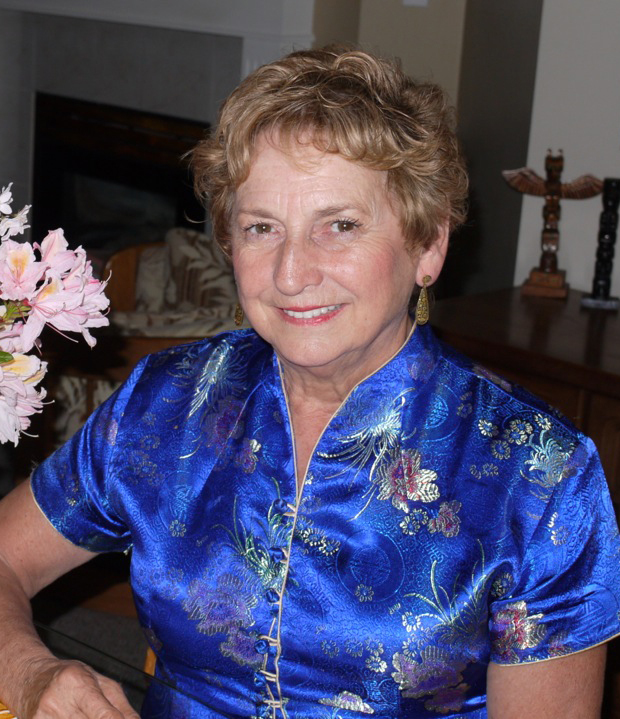 Nanaimo author Diane Bestwick explores the personal tragedies of the Chinese one policy in her poignant novel “And A Bird Sang” As a teacher in China for eight years, Diane first experienced the sad reality of the one child policy and resulted in the motivation to write her first book. Her book will be for sale at the banquet . It is also available at Amazon/Kindle , special order Munro Books. The money raised at this event goes directly back to people in our community . 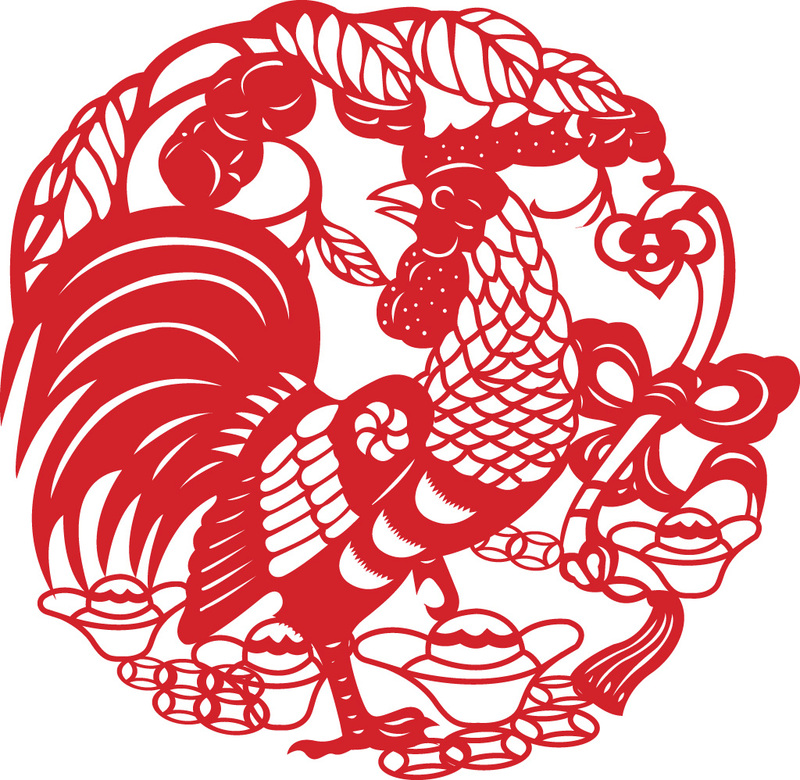 Reserve Saturday January 21, 2017 for Victoria Chinatown Lioness year of the Rooster New Year Banquet. Tickets available soon. 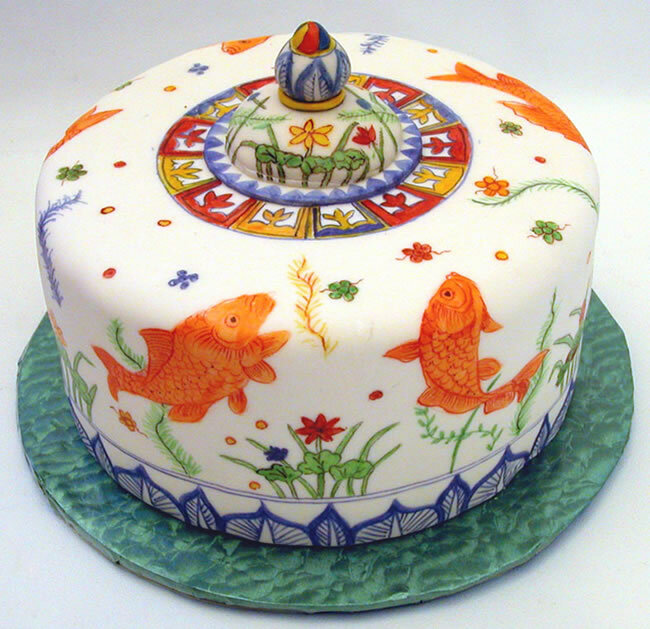 This entry was posted in AUTHOR TALK, Chinese New Year Banquet Fundraiser, COMMUNITY SERVICE, Dragon Boat Festival, Women2Warrior and tagged 25th anniversary celebration, And a Bird Sang, Author Talk, banquet, Chinese heritage, Chinese New Year, community support, cultural activities, Diane Bestwick, Donation Form, Easter Seals, Gala Fabrics, Golden City restaurant, Informer, Soapbox, Victoria Chinatown Lioness Club, Victoria Chinatown Messenger, VictoriaChinatownLioness@gmail.com, W2W, Year of the Rooster. Bookmark the permalink.